The Xiaomi Mi MIX 2/ 2s case with pull-up strap has been designed so that you enjoy the classy feel of this high-end smartphone when you are using it. 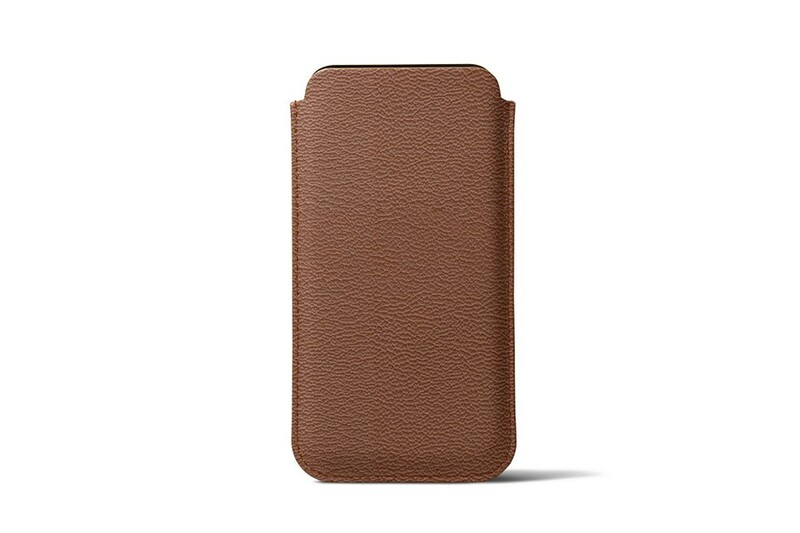 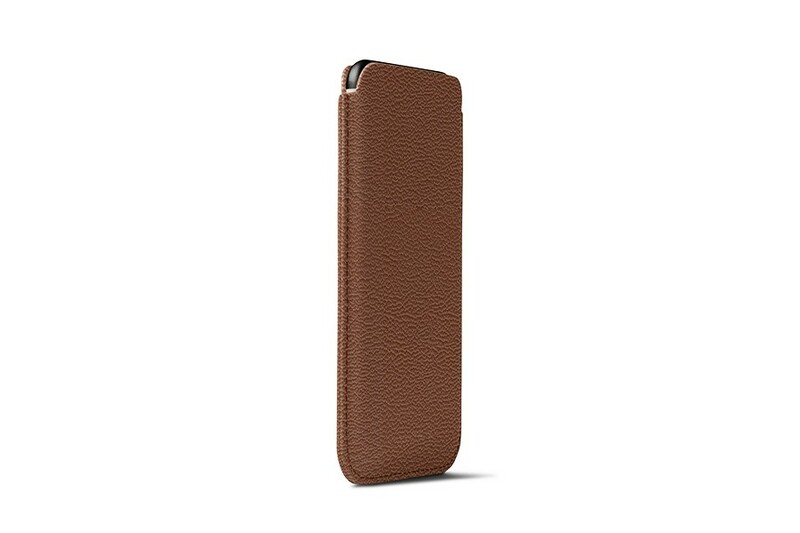 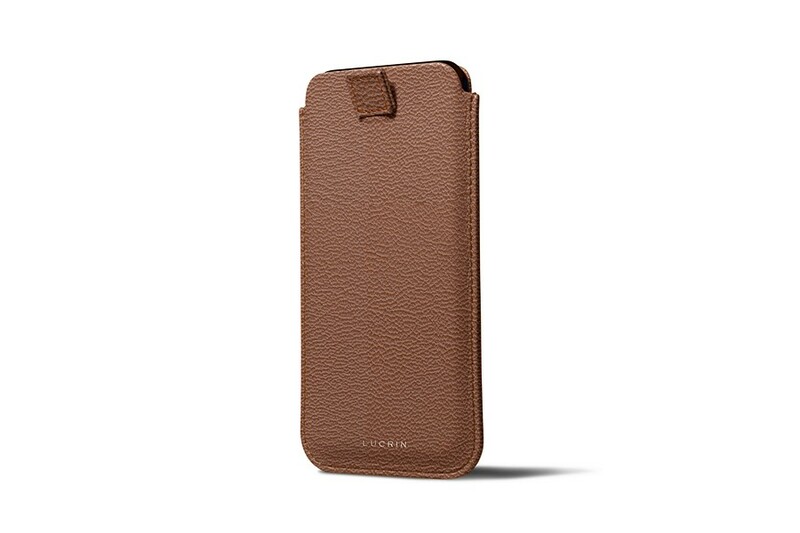 This slim sleeve is made in full-grain authentic leather along with a microfibre lining that protects the phone’s screen and surface from scratches and smears. 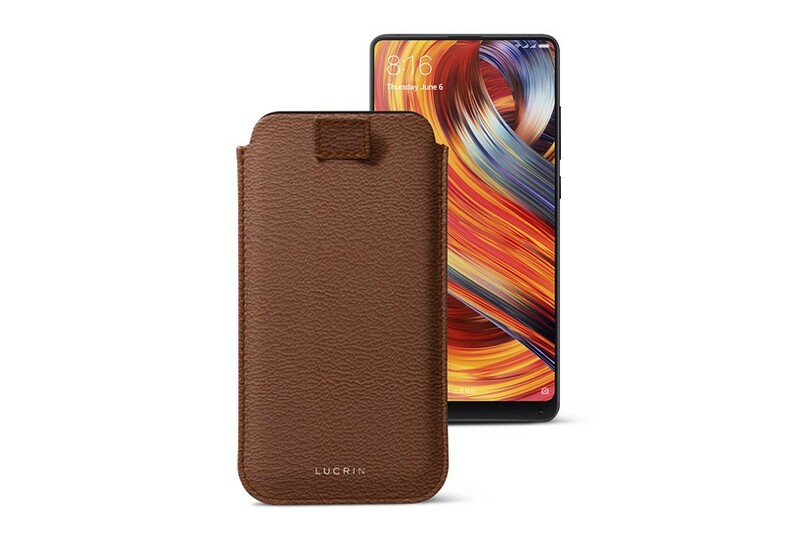 The Xiaomi Mi MIX 2 leather pouch is made to the millimetre and is meant for this model only and the intelligent pull-up tab allows the seamless extraction of the phone. 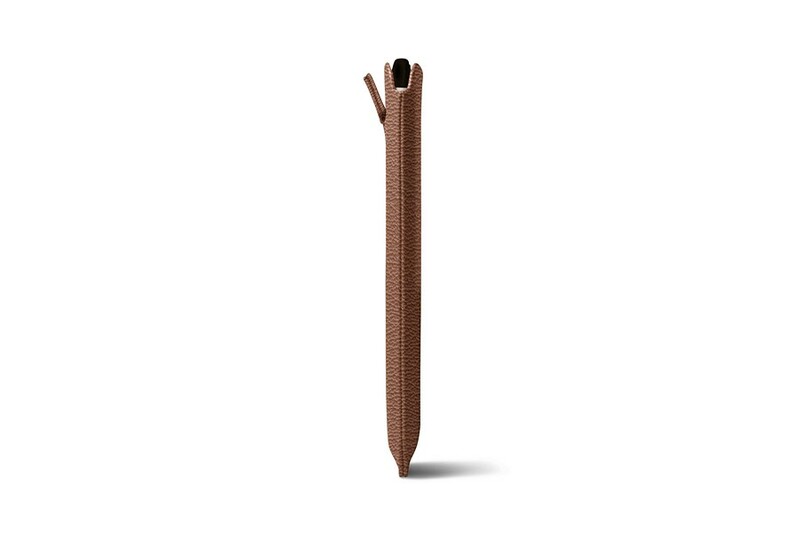 Available in many colours, the pouch can also be customised with a unique engraving or contrasting thread.